Located along the coast of San Diego, the community of Pacific Beach stretches for miles from the Mission Bay jetty to the cliffs of La Jolla. The boardwalk officially called Ocean Front Walk/Ocean Boulevard, is a pedestrian walkway that runs approximately 3.2 miles along the beach from the end of Law St. in the north down into Mission Beach, ending at the mouth of Mission Bay in the south. Pacific Beach is popular with locals and tourists alike who enjoy the numerous shops, bars, hotels, and restaurants along the boardwalk. Pacific Beach is one of the more desirable neighborhoods for residents who want the Southern California beach lifestyle. 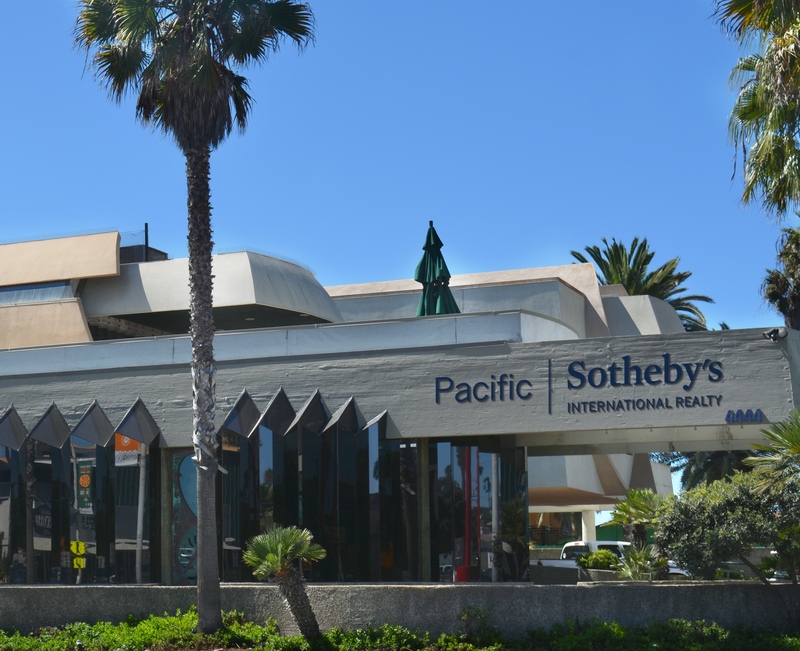 The residential make up of Pacific Beach reflects a mid-40s, affluent and professional population. The medium home value in Pacific Beach is well into the mid $700,000’s and home values continue to increase year after year making for a lively housing market for both buyers and sellers.